The nearest Airport is located at Madurai, which is about 76 Km from the city. Sivakasi Railway station is an important station in the Southern Railway due to the movement of Industrial products. The magnificent tower of Sri Badrakaliamman Temple in Sivakasi has a glittering gold kalasams which attract all newcomers. The temple itself is an expression of self-assertion by members of Nadar Community who were ill-treated earlier. A separate committee called Devasthanam Committee was constituted to look after the routine affairs, like conducting daily poojas and sponsoring festivals. This temple has been periodically renovated since 1983-84. The work on construction on new Rajagopuram was started by Mr. A.S Rajappan, fund president and Mr. S. Maheshwaram, founder of Renovation Committee. 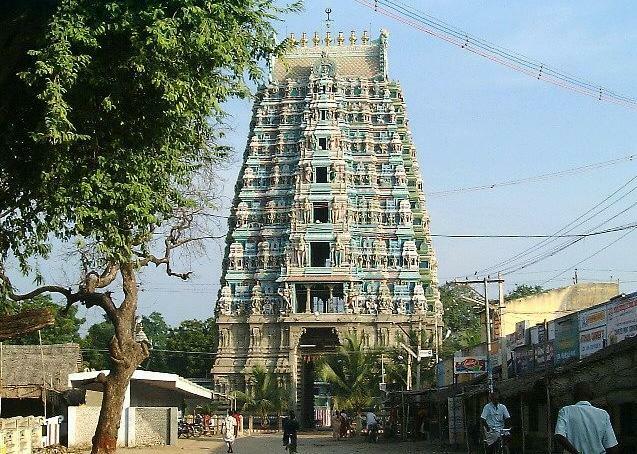 The Rajagopuram was constructed within the period of 8 years is believed to be the tallest of all kali temple towers in the state.